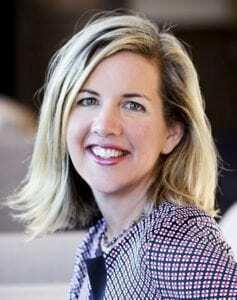 Erin McTigue, academic writing coach and workshop presenter, will present “Efficiency with Style: Revising Your Manuscript at the Macro & Micro Levels” at TAA’s 32nd Annual Textbook & Academic Authoring Conference. 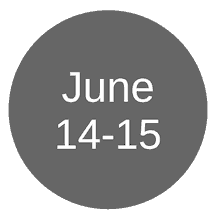 The conference will be held in Old City, Philadelphia, June 14-15, 2019. 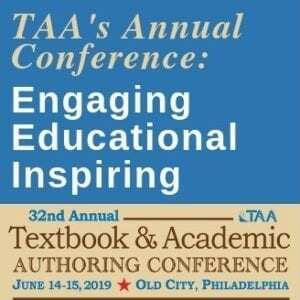 Prepare to be inspired at TAA’s 2019 academic authoring conference! 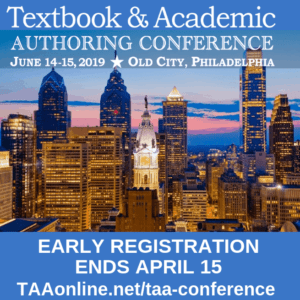 It’s time to register, make your travel plans, and prepare to be inspired at TAA’s 32nd Annual Textbook & Academic Authoring Conference! The conference will be held June 14-15, 2019 at the beautiful Wyndham Hotel located in charming and historic Old City, Philadelphia. In my experience, proposals are more difficult and nerve-wracking than writing the book. When I work on my book, I think about the strengths and about what I can offer to people through my writing. When I work on a proposal, it’s hard not to think about the possibility of acceptance and rejection, which is rather more stressful. 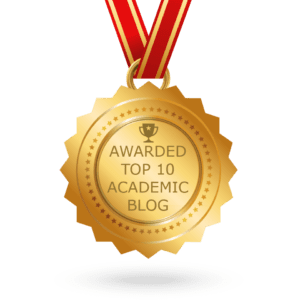 Reflections on seeking a publisher 3: Write the proposal before the book? Before I started the proposal process for my book, I had written a complete draft (as well as two almost-complete early drafts), and also hired an editor to check that draft. I had, in short, a pretty mature draft. But the questions publishers ask about the completeness of the draft, led me to wonder whether that was the best plan for seeking publication. The process of proposing and publishing takes a long time, so patience is important. I started the proposal process nine months ago, and there’s a chance I may be working on a new proposal soon. There are ways that I could have saved time in the process, but even if I had been maximally efficient, I would still have been looking at a process of several months. For most of this past year, I have been seeking a publisher for my book for graduate students about using scholarly literature. As I write this, my proposal is scheduled to be discussed at a publication meeting a few days from now, and by the time this blog post gets published, I will either have a contract offer or another rejection. A webinar is an excellent promotional tool for your books, work, and services. Combining PowerPoint slides and audio on a subject to which viewers/listeners plug in on the Internet, a webinar delivers valuable information and shows you’re the one to deliver more. But to accomplish this purpose, you’ve gotta do it well. As the proud veteran of one webinar (I blush to admit with some excellent feedback), here I’ll share some points about designing and delivering an excellent webinar. Join TAA on Twitter on Friday, April 20 at 11 a.m. 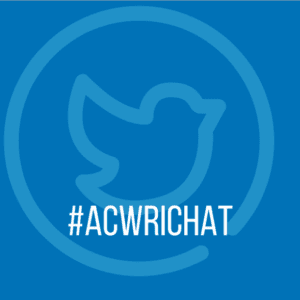 ET using the hashtag #AcWriChat for our latest TweetChat focused on creating proposals. Not on Twitter? Not sure what a “Tweet Chat” is? Follow us here (you won’t be able to actively participate, but you will be able to follow the chat live). 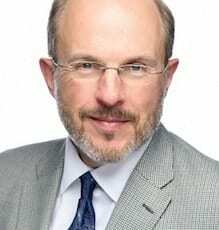 Kicking off TAA’s 2018 Textbook & Academic Authoring Conference this year is keynoter Kent R. Anderson, CEO of RedLink, a past-President of the Society for Scholarly Publishing, and the founder of “The Scholarly Kitchen” blog. In his keynote, Anderson will discuss how scholarly practices are of critical importance as we face an information economy that has become increasingly overwhelmed with self-interested distortions of fact presented on an equal footing with facts and research findings. As the current environment evolves, scholars who seek to express and share findings based in observable reality are increasingly challenged or, worse, dismissed. 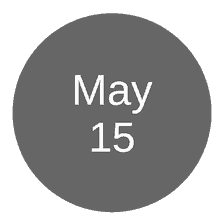 He will argue the need for new approaches, governance, and practices by researchers, educators, and publishers in order to preserve quality information, the relevance of science, and the ascendancy of objective reality.